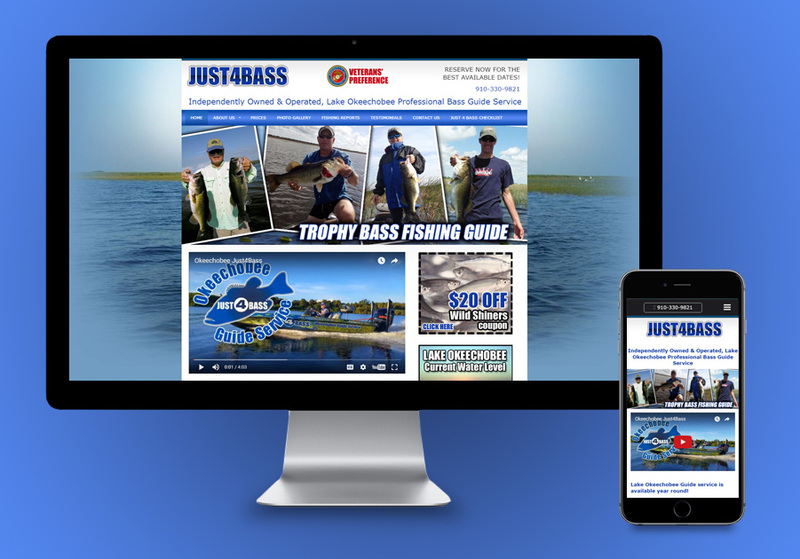 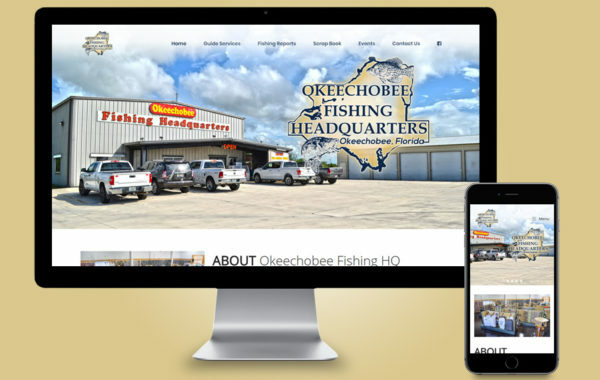 Okeechobee Just 4 Bass provides professional guide service on Lake Okeechobee. 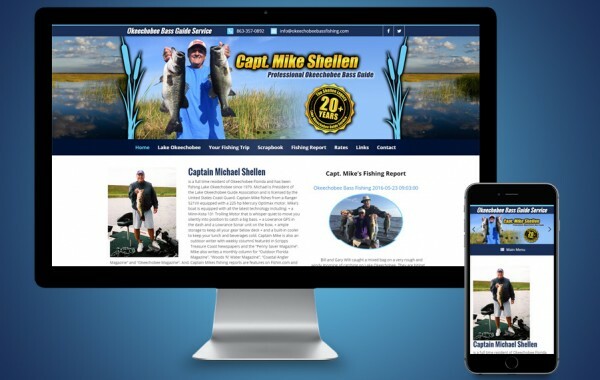 We developed a website for Captain Scott P. Kerslake that lists his services and also displays his latest fishing reports. 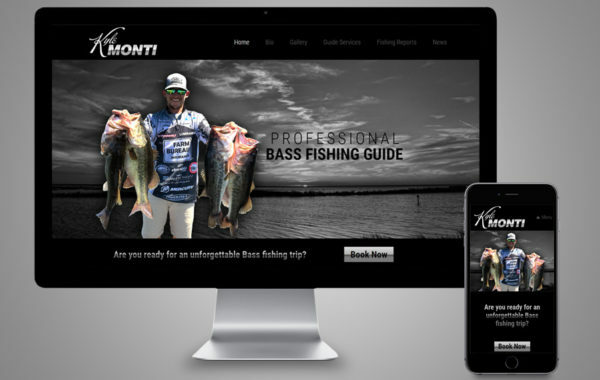 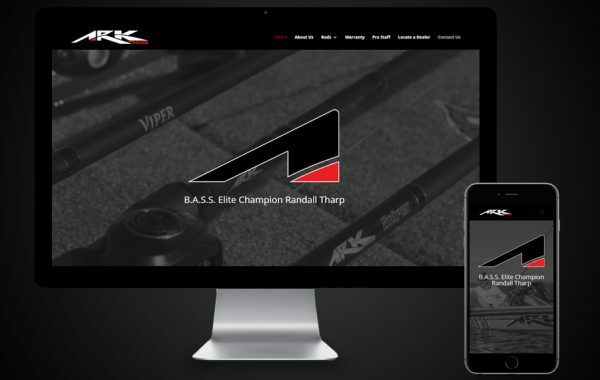 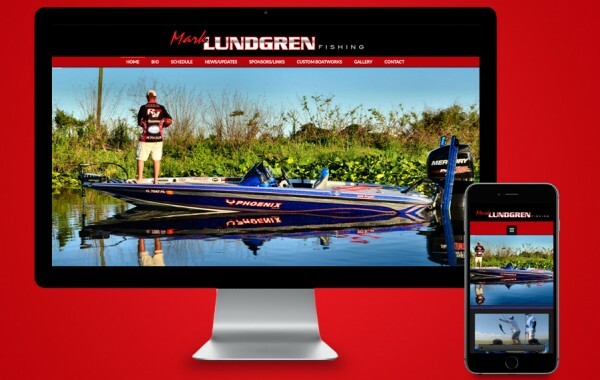 We maintain his website and help generate his weekly fishing reports. 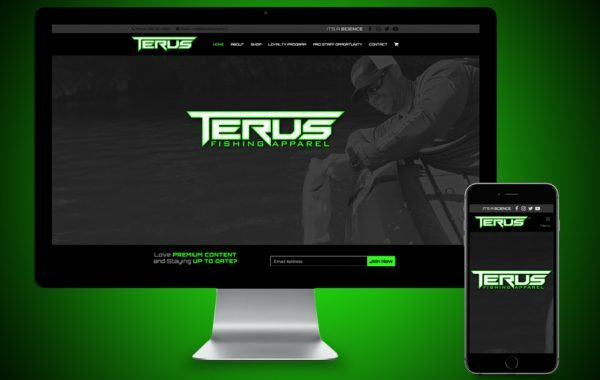 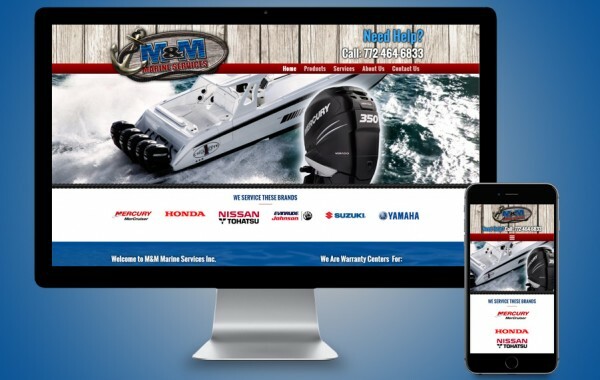 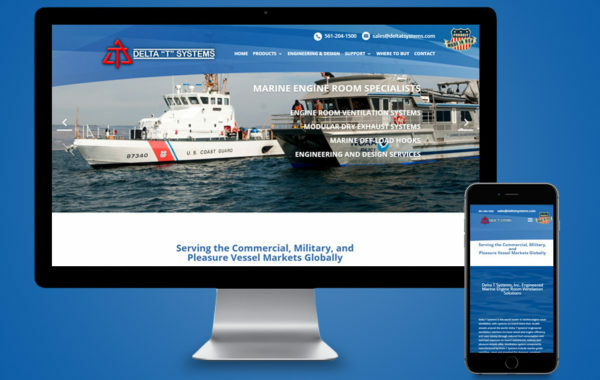 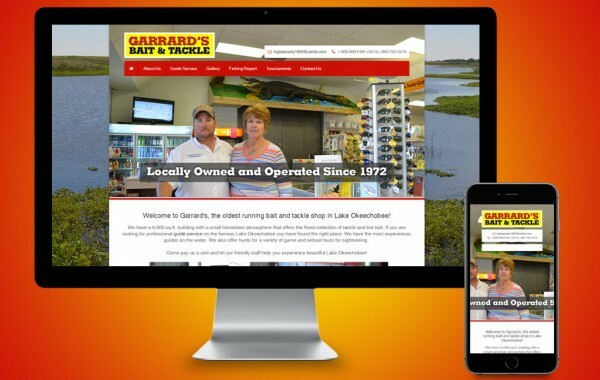 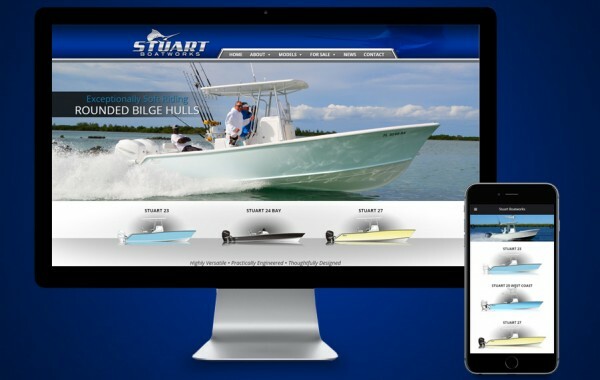 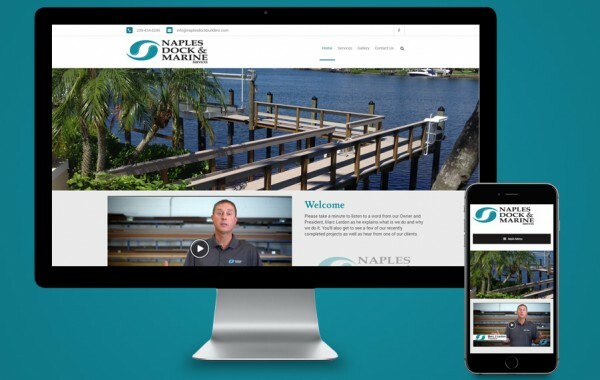 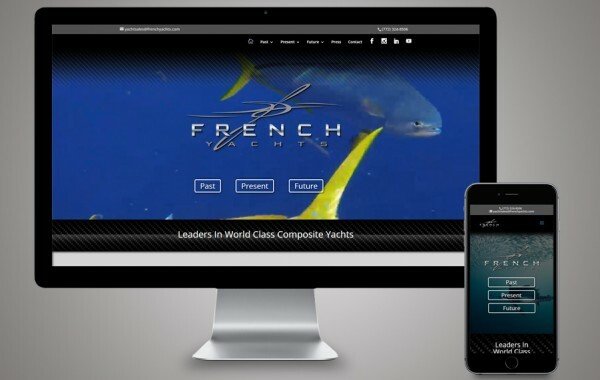 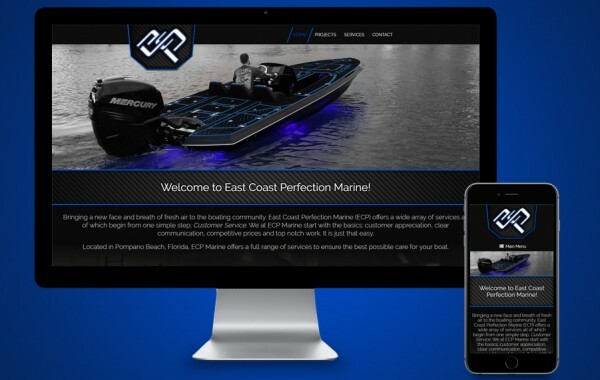 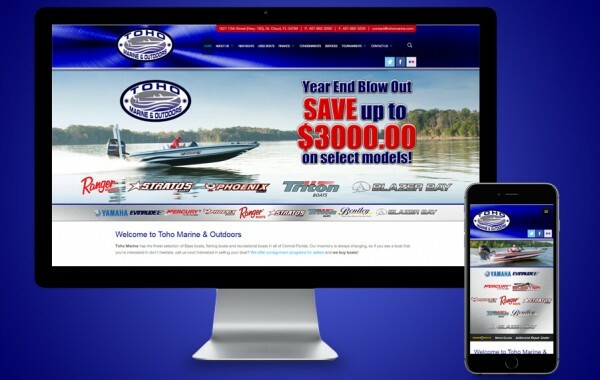 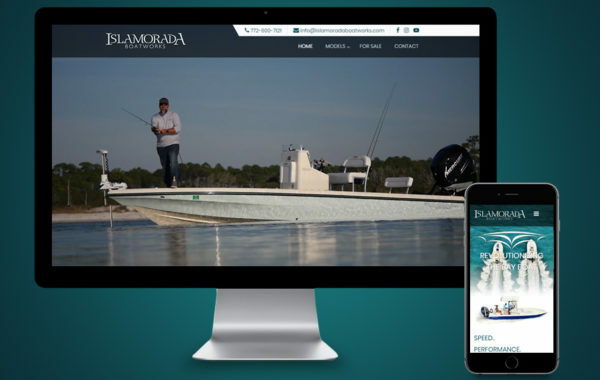 In addition to website development, we provided logo design, brochures, promotional videos, photography and a custom boat wrap that promotes his charter business.